Welcome to my website. Please take your time to find out more about my background and my services. 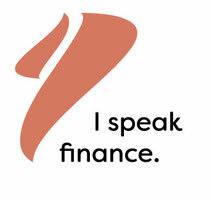 In case of further questions, please send an e-mail to hello@i-speak-finance.com. I will get back to you as soon as possible to discuss your requirement and deliver a proposal.